Now, you can Pre-Order Dr. 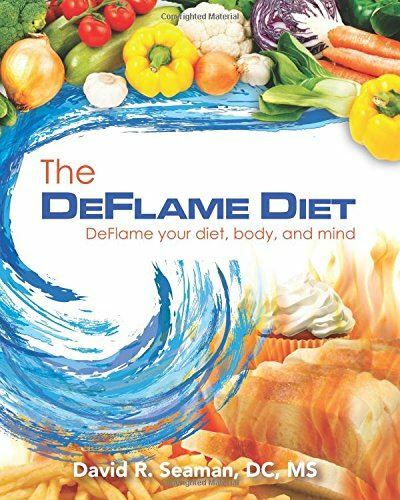 Seaman's newly published book, The DeFlame Diet through ChiroClasses.com. By pre-ordering the book, you will have a brand new copy reserved for you. You will get the book at the Seminar (saving all shipping costs) and have a special time to have the book custom signed by Dr. Seaman at the class. This is a once in a lifetime opportunity to hear a great speaker, get his book, and have it signed specifically for you. Order NOW. A limited number of books will be made available at the class.